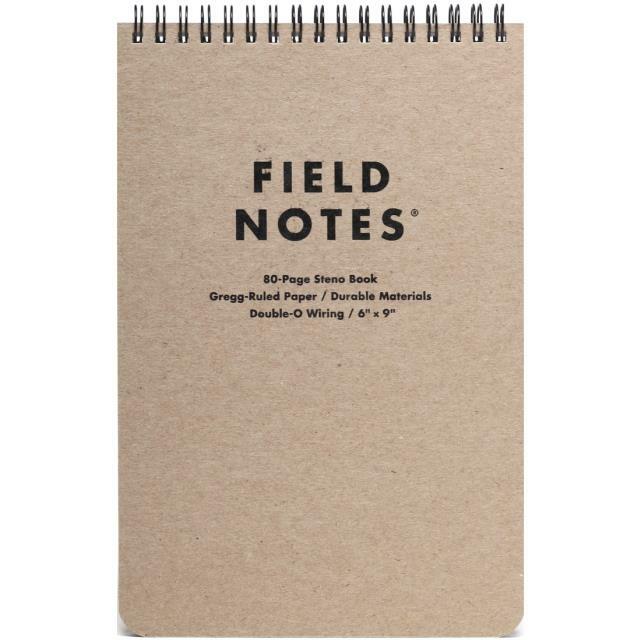 Sometimes you need a bigger notebook, one that ll lie flat on your desk, ready for to-do lists and phone messages. Sometimes you need The Steno. The Steno is 6" by 9" with a black Double-O Wiring spiral at the top so it lies flat, open or closed. Inside you ll find 80 pages of 70# Bright White paper Gregg-Ruled with a fine, soy-based application of Double Knee Duck Canvas light brown ink. The covers are 60 pt. 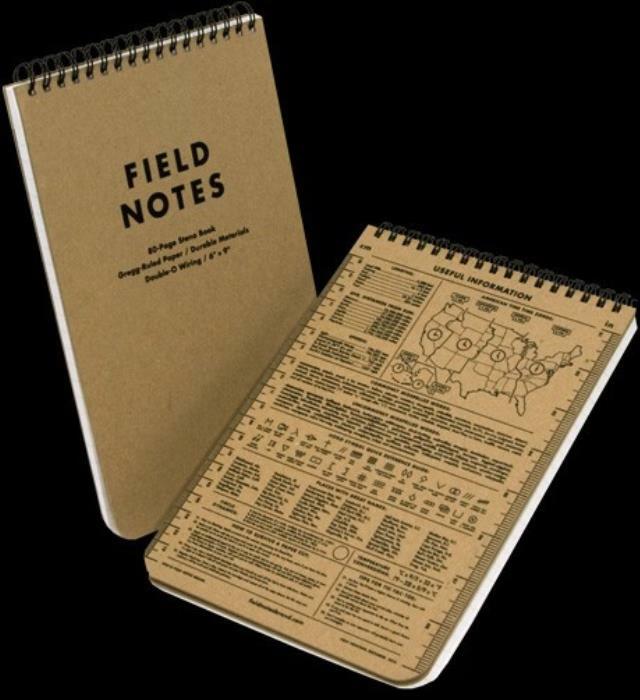 Super Duty Chipboard, with a screen-printed 1-color application of Dictation Smudge black ink. 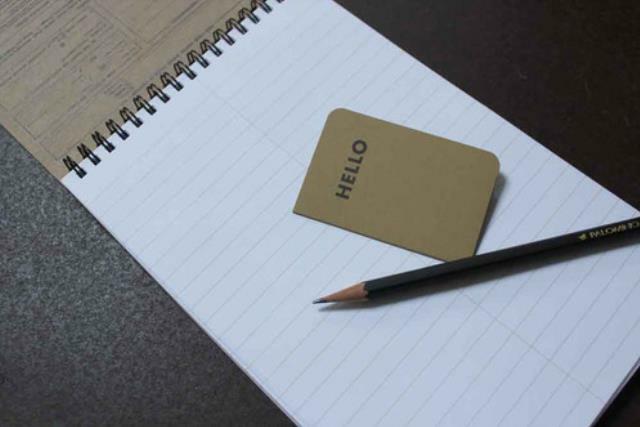 * Please call us or submit a quote request for pricing and more information about our field notes steno pad in Albertville, Marshall County, and Northern Alabama.